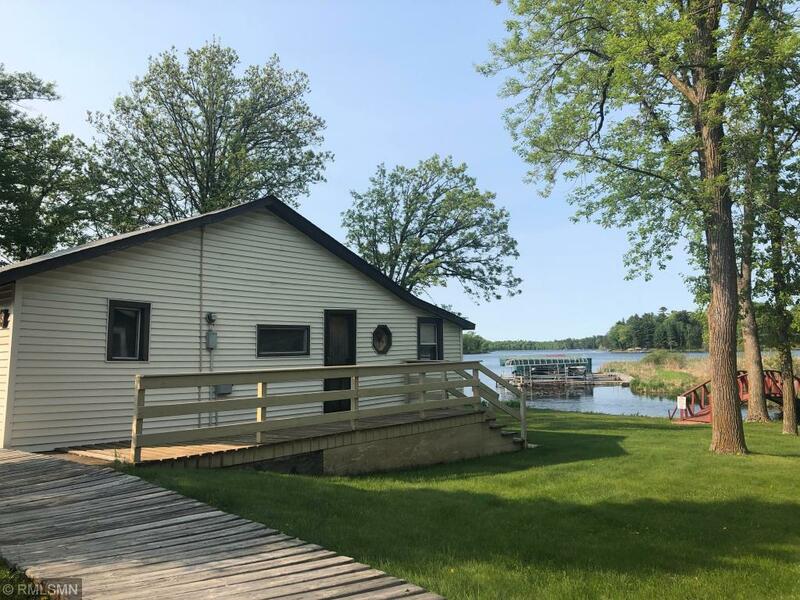 Amazing opportunity to own a cabin on Bay Lake, one of the premier lakes just 2 hours north of the Twin Cities! This cabin is part of the Hunter’s Bay CO-OP and include maintenance free living, Pool, Dock and Common Grounds! This cabin has some of the best lake front views in the resort! You will love your new summer home and not have to worry about any yard work! Excellent fishing on this massive 2320 acre recreational lake! It’s time to start living the good life! Welcome to one of the best Chain of Lakes in Central Minnesota! Coldwell Banker Burnet is the brokerage office representing the seller for this listing.